Traders who took advantage of the bearish setup in Italian stocks that we described here three months ago should begin managing their trades with the expectation that the downward move could develop some consolidation bars nearby. 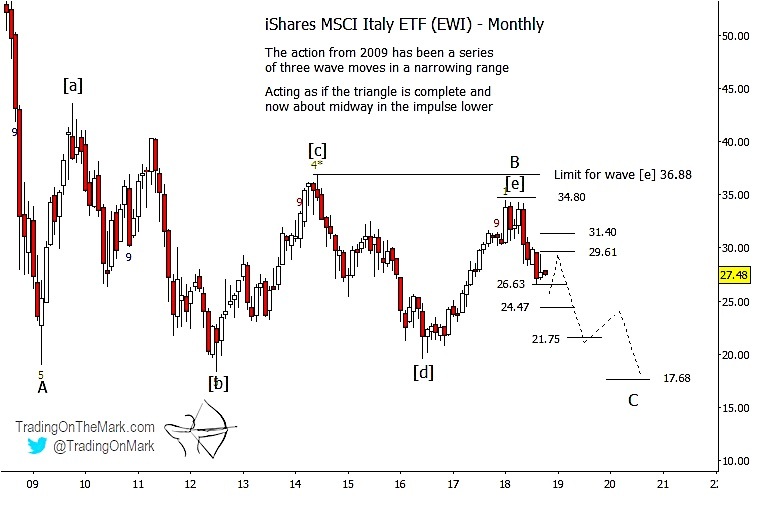 For readers at See It Market, we have been charting the iShares MSCI Italy ETF (NYSEArca: EWI) for a bit more than two years, using Elliott wave and gain analysis as our guideposts. 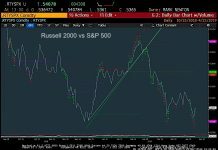 During this time we have been forecasting what we believe is an Elliott wave triangle – a consolidation pattern that should be bearish for the Italy ETF in this case. In that scenario, the final upward leg of the triangle appears to have ended near the resistance we identified in our previous post at 34.80. Since then price has fallen away rapidly from the resistance area, in line with our bearish forecast. If iShares Italy ETF (EWI) starts forming a short-lived consolidation pattern near its current area, then standard Fibonacci retracement levels at 29.61 and 31.40 represent areas where the decline might resume. 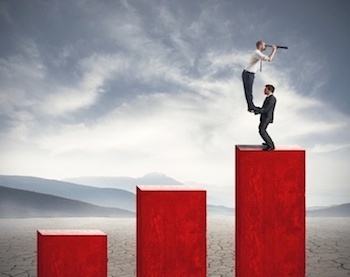 In the bigger picture, the decline ultimately should reach for the vicinity of 17.68 based on a Fibonacci measurement technique. Similar measurements yield areas to watch for further consolidation near 26.63, 24.47 and 21.75 before price breaks lower. As many of our readers know, we think of those types of supports as “stepping stones” to use when trading. 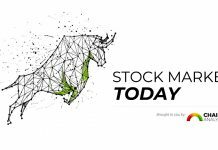 You can keep up with a much wider range of opportunities with twice-daily updates at Trading On The Mark. 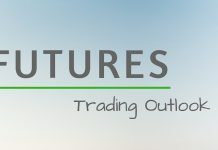 Subscribers get charts and analysis for the Dollar Index, Euro futures, the S&P 500, crude oil, treasury bonds, and gold. Between now and October 31, new subscribers can lock in savings of 15% on all of our services – use promo code “fractal”.